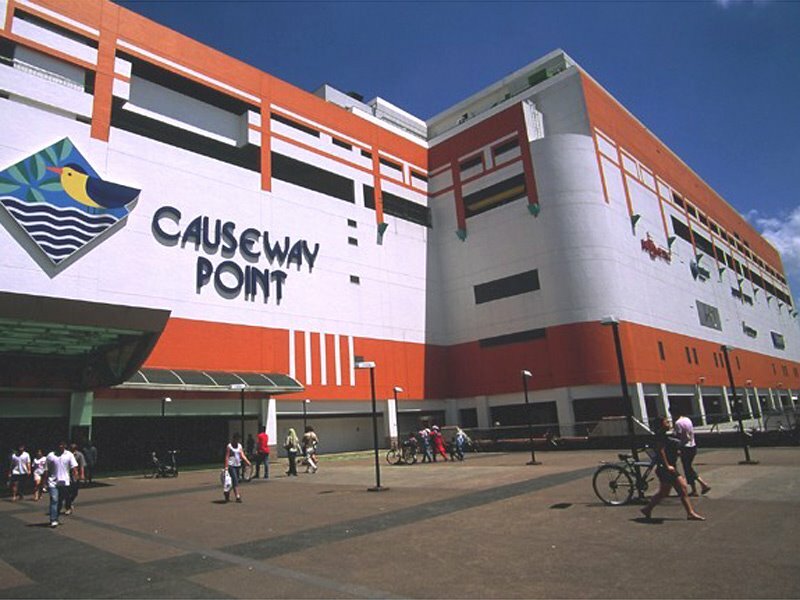 Anyone who went to Causeway Point knew that just right outside the entrance of the shopping mall was a whole stretch of walking pathway. Be it young, old or children, you'll definitely find them either walking across the pathway or standing there chatting with someone. In my opinion, this pathway wasn't as ordinary as it seems. In fact, it's a "Predators' Path". 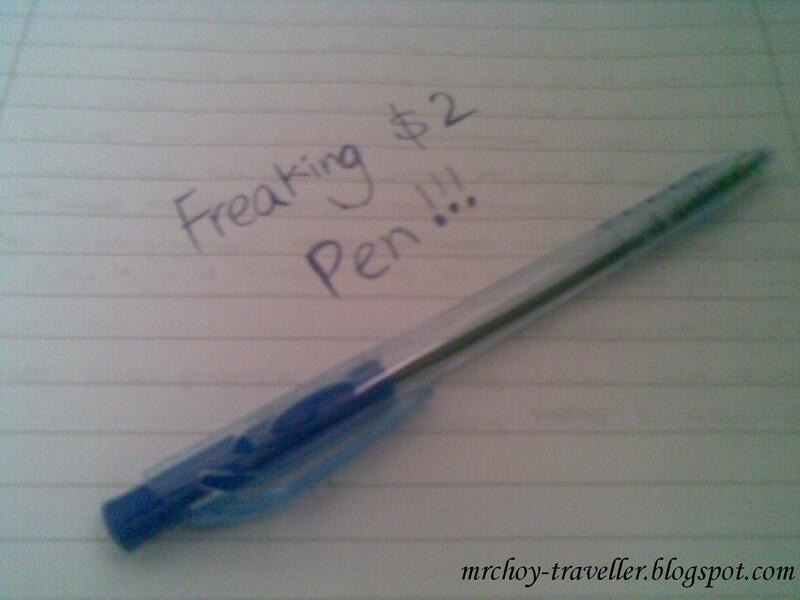 Have you ever encounter people approaches you for a survey, or want to make friends with you, or even asked you to buy a freaking $0.50-worth pen for a hefty sum of $2? Who da hell would buy it?! Most of the time while I was heading towards Causeway Point, I always kena "preyed" and because of that, I seldom go Causeway Point alone unless necessary. Yesterday, I planned to purchase some comics at the Comics Connection retail outlet and I knew I couldn't avoid walking past "Predators' Path". I kept reminding myself, to stay alert and move with the crowds. And, I did it! I did it! I've safely entered Causeway Point and bought the things I want! In order to achieve complete success, entering alive was only a 50% success. Leaving alive decides the remaining 50%. This is where I'm dead. At first I tried to apply my "observation techniques" learned in Chemistry to determine the location of the "Predators". I spotted 2 of them not far away from my location, both were holding clipboards which tells me they're obviously preying on "Preys" to do some sort of surveys. Other than them I don't see any. But there's actually one fatal factor which completely kills me straight on the spot. CAMOUFLAGE. The "Predators" camouflage so well that I thought they were just casual normal "Preys". The great $2 pen sale apparently wasn't the only one that I encountered. There was also the "make friends with you", which was the one that happened most recently. As usual, I head to Causeway Point to do some shopping in Comics Connection. Just when I'm near the entrance, a gal about the same age as me stopped me and of course, I knew she was one of those "Predators" again. Besides, she's holding something that looks like a notepad in her hands and damn it, I saw her "comrades" too! Then, seeing me hastily walking off ignoring her, she immediately said "Don't run! I just wanna make friends with you! Need 10 seconds only! (or 10 minutes? Whatever). As a typical Singaporean, I don't wish to stay put for even 1 second, so why should I give a damn for 10 seconds?